Receive both my e-books: “Energy Awareness” and “Power of Aligned Thought”. After you’ve subscribed, log in and return to this post and the e-books will be visible for you here at the bottom of this page. “Stepping into the flow of life where everything is given..” So funny to see how it correlates with what my work is about today! I had no idea back then how my life and work would unfold to what it is today. 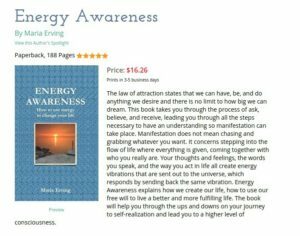 “Energy Awareness – How to use energy to change your life” e-book is 130 pages and the paperback is 188 pages and can be found here. It was published in 2009. Members of mariaerving.com gets the e-book version of it. *I have removed the Ernest Holmes e-book collection so it’s no longer included in the e-book. 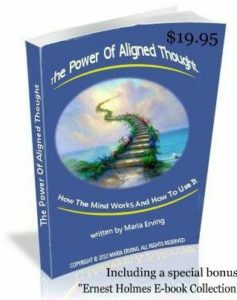 The Power of Aligned Thought book is a shorter e-book (34 pages) and was published in 2010. The conscious, subconscious and super-conscious mind – what they are, and what function they have. Learn about the different kind of brainwaves; Beta, Alpha, Theta and Delta, and how being in an altered state can help us attract that which we consider to be great and wonderful. Learn about how the law of attraction fits into this picture. 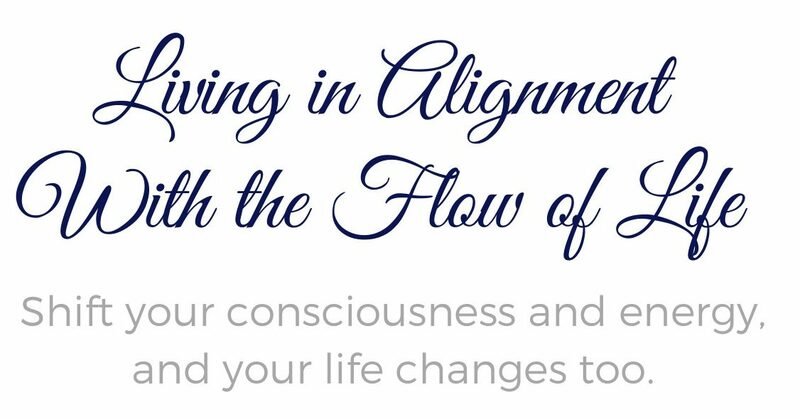 Learn how to clean up the subconscious mind and how to instill new empowering beliefs. Learn how to re-program your mind and get it to work for you and not against you. How to get access to the infinite field of potential where all things are possible. How to open the doors to the different states of mind. How to use our thoughts and feelings to create a life that we can live on our own terms! 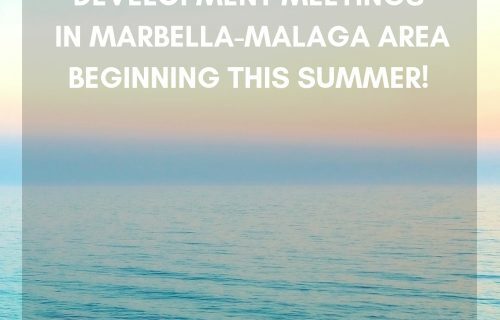 How to create a life of fulfillment and freedom! This special report e-book is really a manual for how to connect with our inner power that can help you do literally anything. When our thoughts are aligned with the thoughts of the universal mind all things are possible; therein lay The Power of Aligned Thought! This e-book shows you how to do that. You get instant access to both these e-books when you become a member, and not only that, but much more than that as well! The e-books are waiting for you on this page, so once you’re subscribed, simply log in and return to this post, scroll down to the end of it and you will be able to see them as they are only visible to members of mariaerving.com.